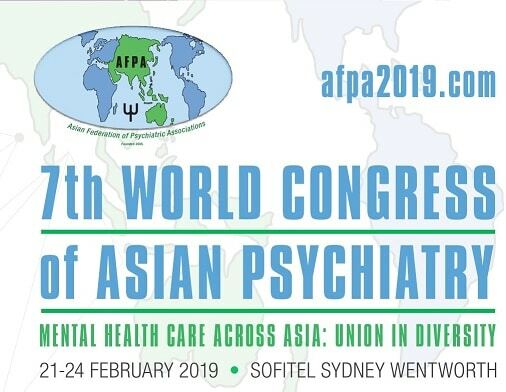 The Congress will bring together academics, researchers and practitioners from Australia and overseas and will provide a unique insight into the work of psychiatry for those working throughout Asia, as well as profiling the important role that psychiatry holds at the cutting edge of research and practice. It is envisaged that the 2019 WCAP will provide a forum for showcasing our work and addressing some of the many difficult challenges our profession incurs on a daily basis in this region. Come and join us in Sydney at what promises to be an event not to be missed.